Rianne has her roots in Tibetan Buddhism that she got to know and study since 1999, in the Netherlands, her native country and the country where she lives now, Because of the amazing positive effects on herself she decided to dedicate her life to spreading the healing power of mindfulness and of self-compassion. She is educated for teaching and guiding / coaching at the Akademy for Open Awareness by Dorle Lommatzsch and later on by Kristin Neff and Chris Germer for the Mindful Self-Compassion training. 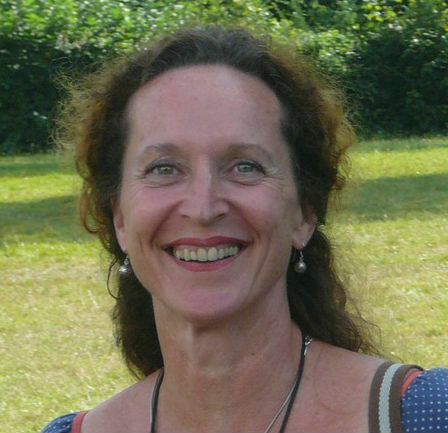 Rianne has her own practice as certified mindful coach and mindfulness- and qualified MSC-teacher in the south of the Netherlands. She offers mindfulness courses to private people and is specialized in health-professionals and doctors. Besides that she enjoys offering Mindfulness-based workshops with a theme (like “change,” or “energy,” or “team-building”) to companies.